MOSES “Bambo” Chunga believes without the right quality of players at Dynamos, it is difficult to expect miracles from the coach. The club’s legend was speaking in reference to Dynamos’ decision to fire coach Lloyd Mutasa this week and replace him with his assistant Biggie Zuze. The Glamour Boys have had a disastrous start to the season, going for seven games without a win and then winning two before losing again. “You need the right human resource. It is okay to use youngsters but are they exposed? How strong is the opposition? You can have big players too, but with no football brains. So it is not all about the coach,” Bambo told H-Metro. Last season, the key players to Dynamos campaign were defensive midfielder Tichaona Chipunza, striker Christian Ntouba Epoupa, Denver Mukamba and Ocean Mushure. With Dynamos preparing for their Bulawayo Chiefs showdown at Barbourfields on Sunday, the reality is that all those players are not in their squad. DeMbare management had a fall-out with Ntouba on money he was owed and by the time they tried to rectify the issue, it was already too late. Captain Mushure is not attending DeMbare’s training and matches, saying the club must first pay him around US$21 000 they owe him before he comes back. Chipunza was left with no option and joined Ngezi Platinum after DeMbare failed to pay what they owed him whilst he was again out of contract. Mutasa will however, have to carry his own cross on the issue of Mukamba who he excluded from the team as a result of indiscipline. He has since joined rivals CAPS United on loan. “The issues at Dynamos, sometimes we end up just being quiet because at some point you end up fed up of saying the same things,” Bambo said. He added that whilst the issue of quality was a factor, there was a need to understand that any Dynamos coach “has more pressure than any other coach in the country”. 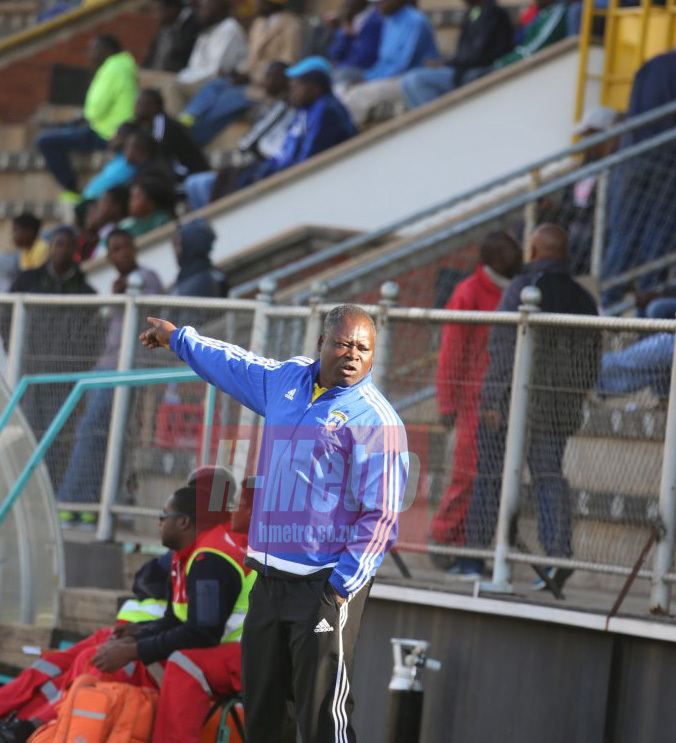 Bambo believes Mutasa’s role as assistant in the Warriors team and his role as DeMbare coach worked against him. “A Dynamos coach has more pressure than the national team coach. You are playing week in week out and the multitudes expect results. “The reality is that as a coach, you have more pressure as a Dynamos coach than being the national team coach. “Then, to be at Dynamos and play a role with the national team, that must not have been the case. It is my own opinion. “When you are with the national team, you get to concentrate on that and take your mind off the team. It will not help matters,” said Bambo.